The FAA released a series of rcommended drone regulations on Monday, just in time for Christmas. The documents list requirements and safety rules for drone pilots, a set of proposed guidelines that after a variety of drone-related accidents and problems have been highly anticipated for quite some time. The 17-page document gives a variety of rules, procedures, and proposals, but the document’s contents are currently just suggestions. The FAA recommends that anyone in possession of a drone weighing between 0.55 and 55 pounds should be registered as a “pilot.” This covers nearly all consumer drones on the market, but registration is suggested to be free, and easy to do online. Each pilot will only have to register once, no matter how many drones they own or purchase. Current penalties for flying an unregistered aircraft are considered too severe, at $25,000, for simple drone users. 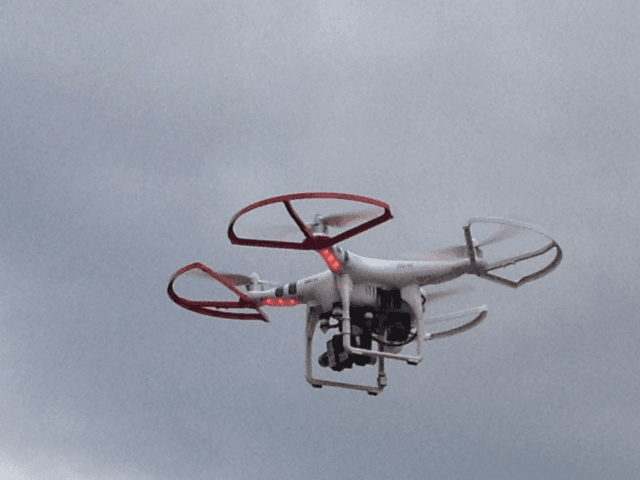 Drones are to only be flown by those aged 13 and above, suggests the FAA, and tourists are not to be immune from these rules and guidelines, including the proposed pilot registration. Pilots are also expected to affix their registration number to each drone for easy identification. The full 17 pages of proposals and guidelines can be found online, but it is currently unknown when and whether the FAA plans to introduce these regulations. Christmas is just around the corner, so it is improbable that the whole process, system, and registration platform will be built and implemented in time for the holidays. Then again, with over one million drones expected to be sold over Christmas, the FAA will not hang around forever. Charlie Nash is a British libertarian writer, memeologist, and child prodigy. When he is not writing, he can usually be found chilling at the Korova Milk Bar, mingling with the elite of society. You can follow him on Twitter here @MrNashington.